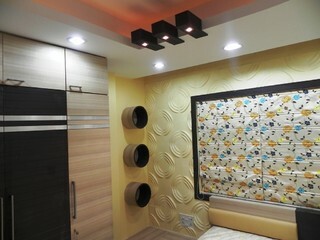 Interior designers are creative, imaginative and artistic. They also need to be disciplined, organized and skilled people. Combining knowledge with aesthetic vision, interior designers work with clients and other design professionals to develop design solutions that are safe, functional, attractive and meet the needs of the people using the space. One of the best things you can do for your career as an interior designer is to become involved in your future profession. We are looking for creative, passionate, resourceful people who believe in improving the quality of life through design. We offer excellent salaries, great benefits and a friendly work environment with great potential for growth. We at subhAAkriteeTM are always lookout for talented, committed and enthusiastic professionals who thrive in a creative and friendly environment that revolves around a variety of work.